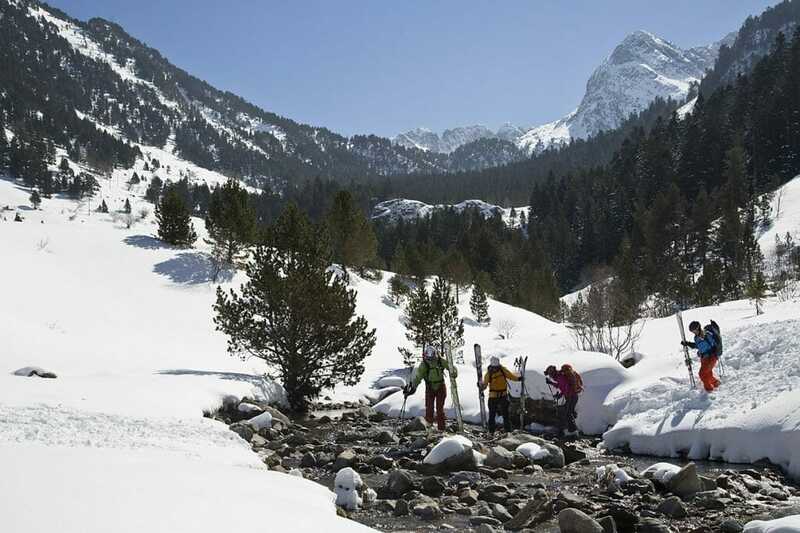 Stunning landscapes and beautiful treks, all high up in the Pyrenees. Learn from the best and visit places beyond your imagination. This incredible learning experience makes use of only the best guides and locations to ensure a trip that will never be forgotten. 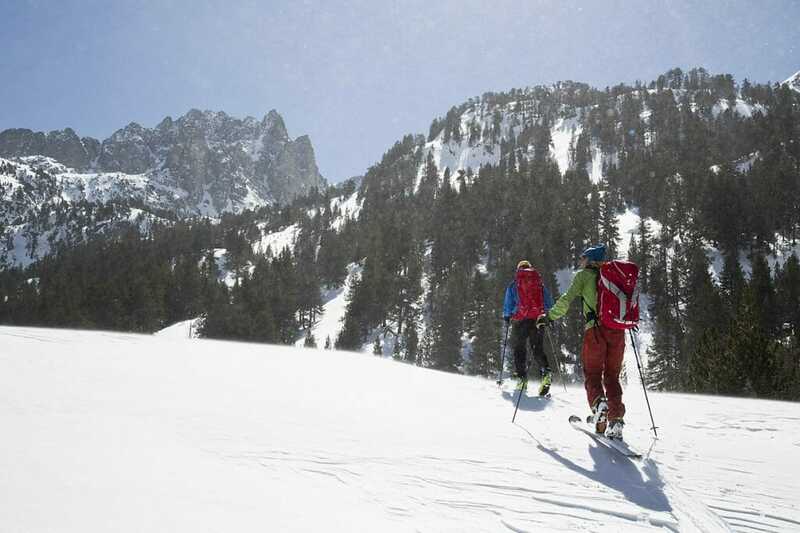 The benefit of Ski-Touring is that you get the chance to discover the indescribable beauty of high-mountain exploration; the crisp snow, the exhilarating breeze, the highs and lows (literally), all while accompanied and guided by some of the regions most experienced experts. 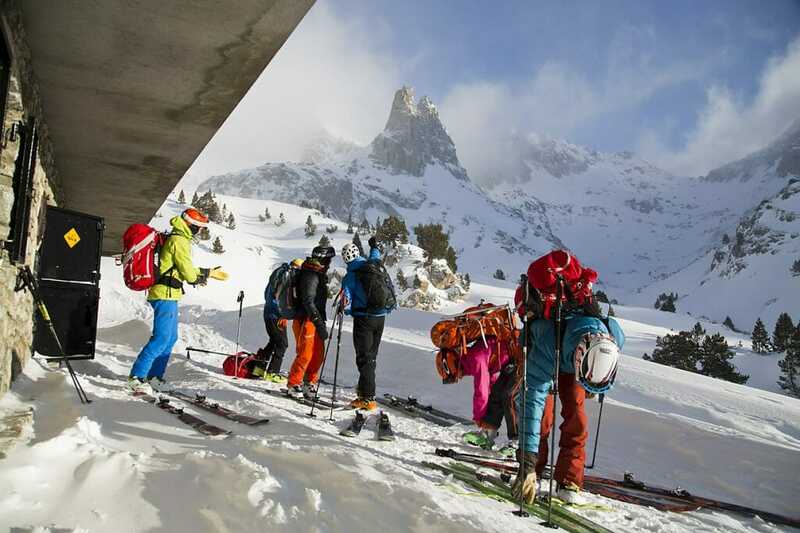 From the rookie skier to those with some experience, each participant is catered for with areas chosen specifically for ability and preference. The day starts with equipment checks and a safety talk, where our guides ensure everyone understands the safety measures and is comfortable. The group then embarks on their adventure into the wild. The day will be spent in exploring the mountains. Then we head back to base to relax and unwind (perhaps with some après-ski). 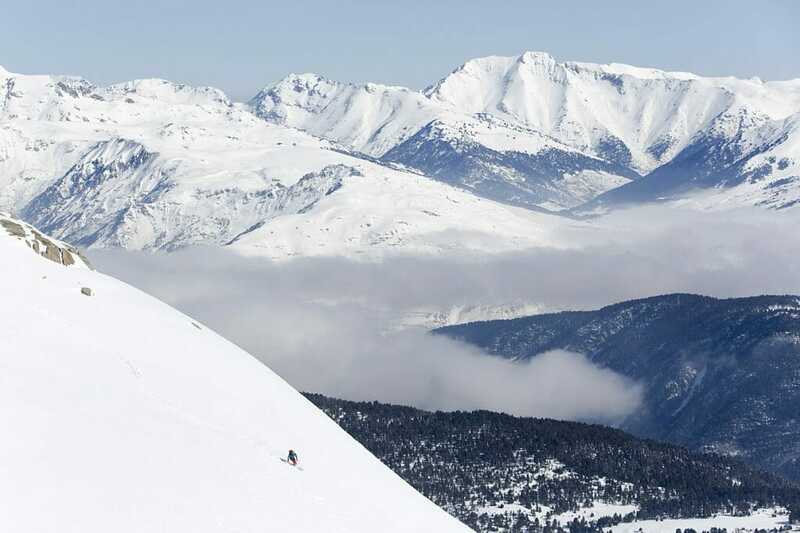 This package provides the perfect opportunity to really enjoy the Pyrenees, with expert advice. 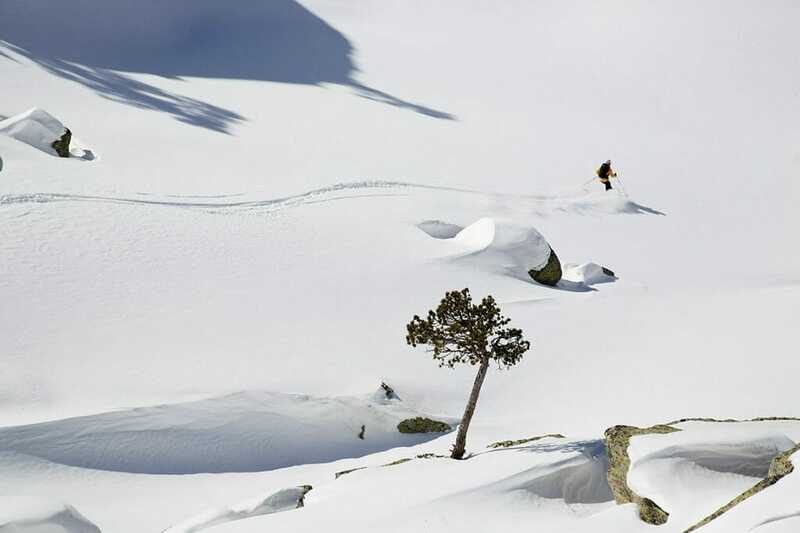 Ski season: From December to April. Number of runs: Number and length of runs depends on the level of the participants. 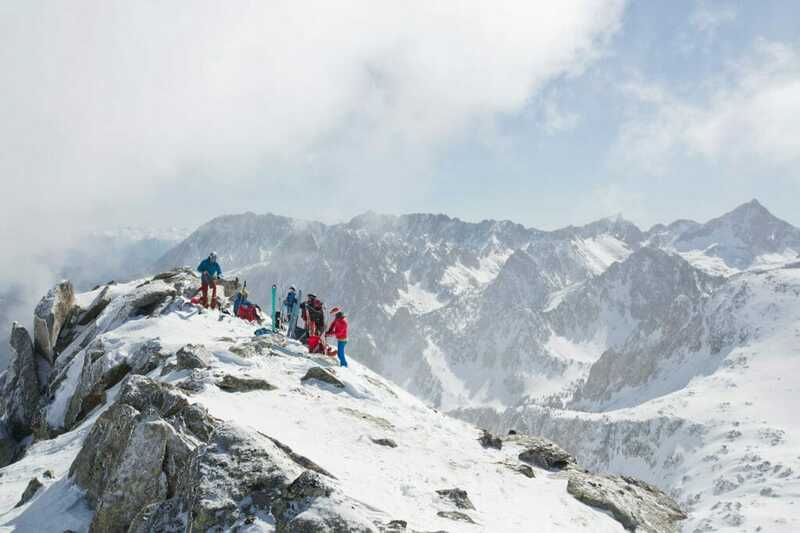 Upward slopes can vary from 400m to 1,000m (1.5 to 4 hours). Downward slopes can vary from 500m to 1,000m. 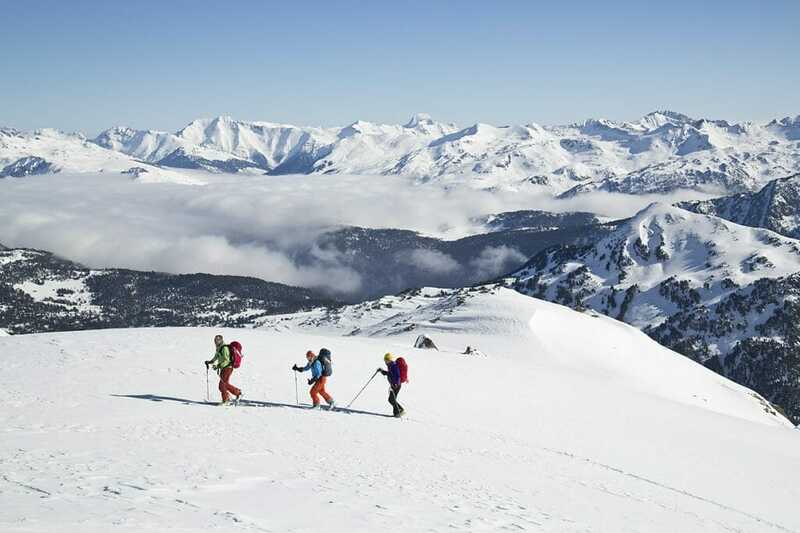 Included: UIAGM Guide ,shove, probe, avalanche transceiver and activity Insurance.